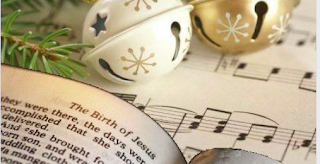 The AVC Choir, under the direction of Kathleen Adams, Music Director, will join the congregation and guests in a service of beautiful music and seasonal readings. Join us for a service of reflection and beauty. Free and open to the public. A reception will follow the service in the Cove Room.